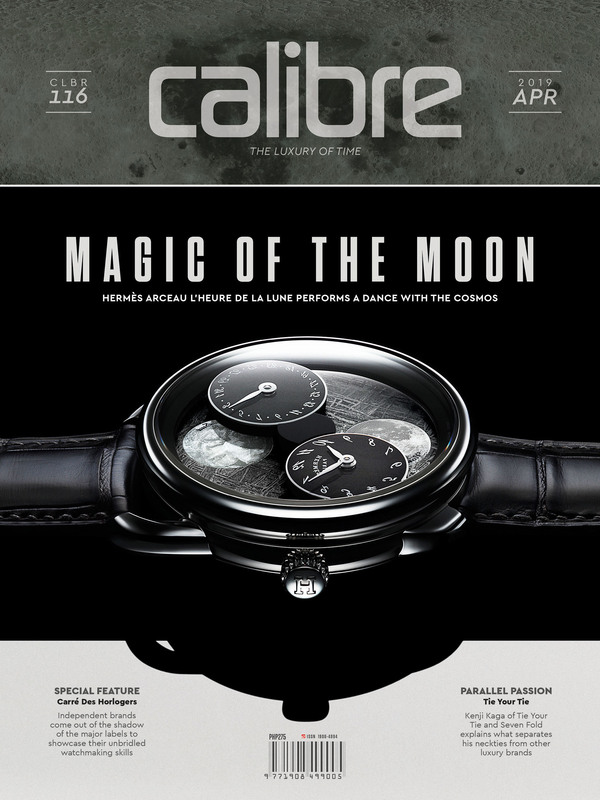 Bremont is a company known for its chronometers – beautiful pilot’s watches. A chronometer is a watch certified to be extremely precise, as certified by the C.O.S.C. (Contrôle Officiel Suisse des Chronomètres). The testing includes different wearing positions in different temperatures. Pilots, of course, need precision to keep their plane and passengers safe. But precision is also needed in other pursuits. Particularly those that involve exploring the deep oceans. 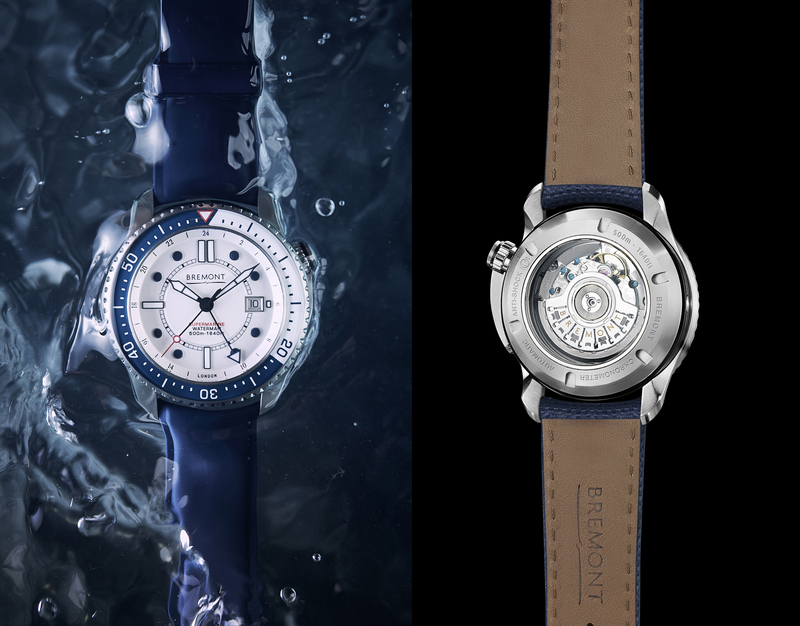 Bremont has found the perfect partner for the deep sea collection in Bremont Ambassador Mark Healey. 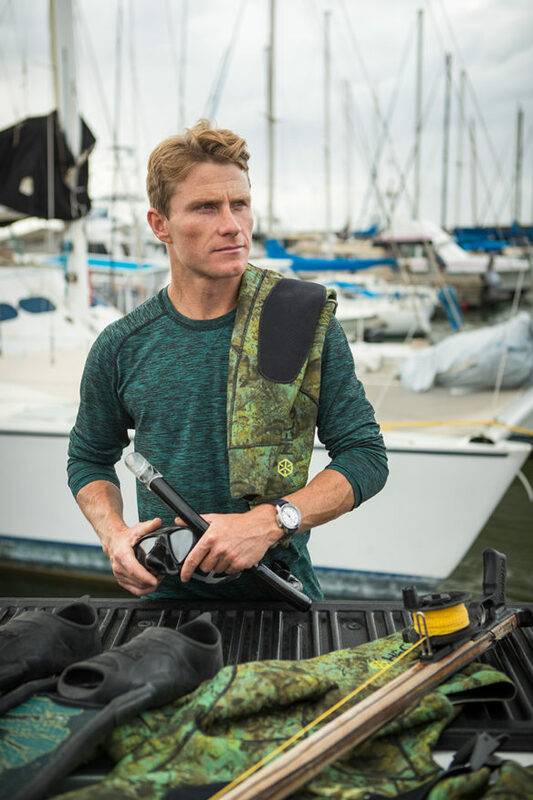 Mark Healey is an ocean environmentalist. Like all environmentalists, he is passionate. He lives and breathes the ocean, and he plays in it too. 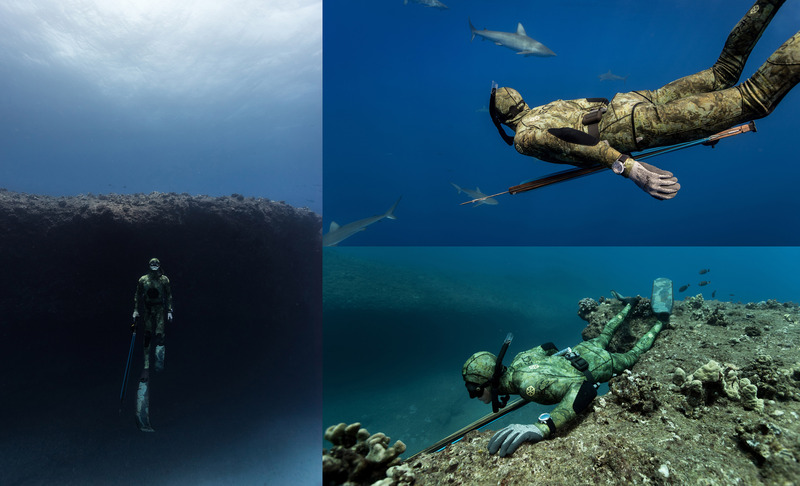 He is a world-renown free diver, adventurer, and big-wave surfer. Perhaps all his time in the sea water made him realize that the ocean needs our help. 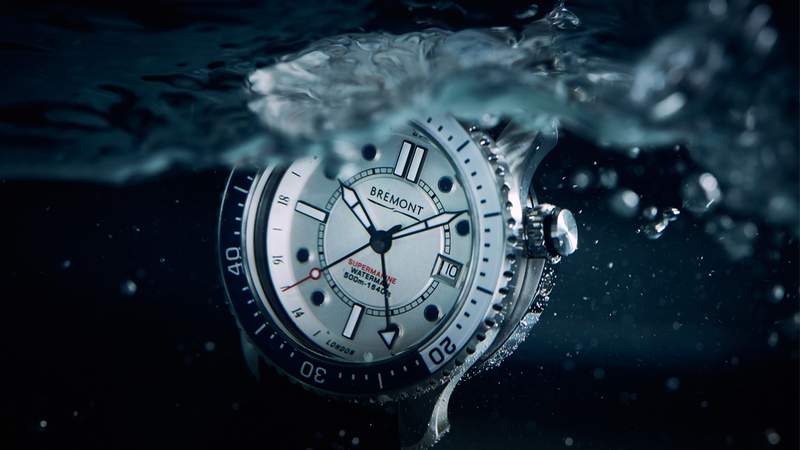 The Limited Edition Bremont Waterman is a technical dive watch with a mechanical chronometer. It follows in the footsteps (or fin kicks, if you will) of previous Bremont marine watches. The watch has a GMT had and deep-blue applied indexes on the dial, and a uni-directional bezel. 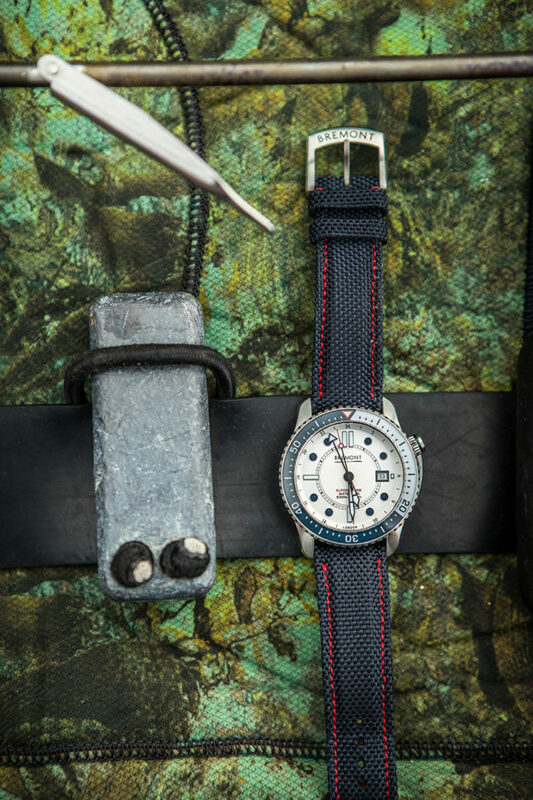 For this watch, the Ambassador did more than just support the watch; Healey actually tested the timepiece and its new Supermarine 500 sapphire crystal case back technology. Who better than a free diver and big-wave surfer to put this beauty to the test? Healey’s chosen charity is Sustainable Coastlines Hawaii, a grassroots, local non-profit organization with the goal of a clean ocean. Their steps to achieve this goal are fun and active – beach clean-up events for individuals and corporate groups, ocean plastic recycling, and public awareness campaigns. A percentage of proceeds from each of the only 300 Waterman watches sold will go to support this cause.